Shopping for a mattress is stressful. Let Stoney Creek Furniture help! Choosing the right mattress size can make all the difference in the quality of sleep you get along with just general comfort. See below for mattress size options and what they are generally used for. Cons: This is a very large mattress that may not fit easily up stairs or into smaller rooms. All bedding is most expensive in king sizes. Needs 3 standard pillows or 2 king pillows for this width. 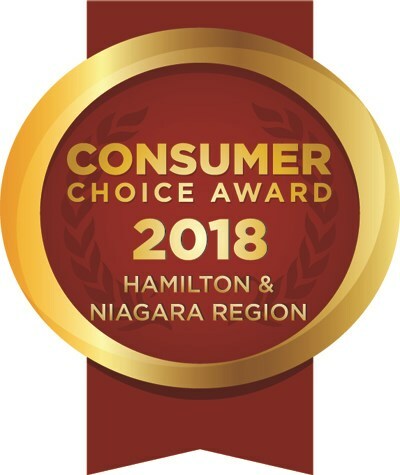 Stoney Creek Furniture serves the Toronto, Hamilton, Vaughan, Stoney Creek, Ontario area in helping to find the best in mattresses and mattress comfort. 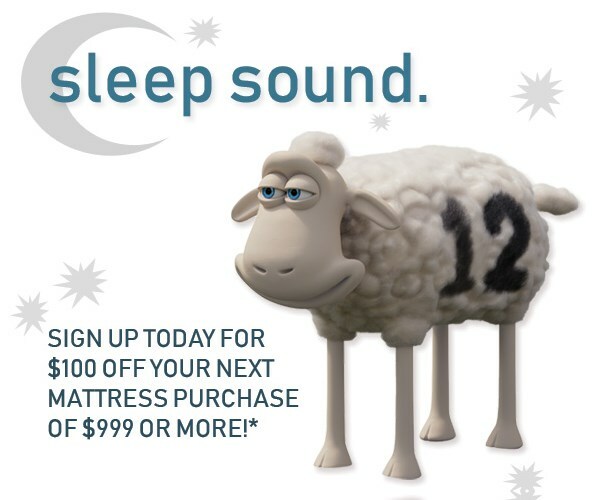 With a wide selection of comfort styles, sizes, and brands; Stoney Creek Furniture is your mattress destination! 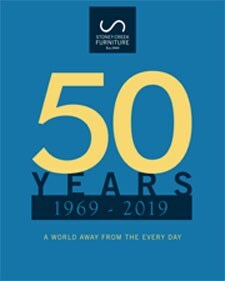 Stoney Creek Furniture is located in Vaughan & Stoney Creek, Ontario; serving the Toronto, Hamilton, Vaughan, Stoney Creek, Burlington, Oakville, Mississauga, Kitchener, Waterloo, St. Catharines, Niagara, Guelph, Brantford, Brampton, Welland, Ontario area.